The needs of the child shall be the first & greatest consideration, with care & education enhancing the development of the child & supporting the family. Children can attend for either a school day or full day basis. We are now licensed for 47 children. 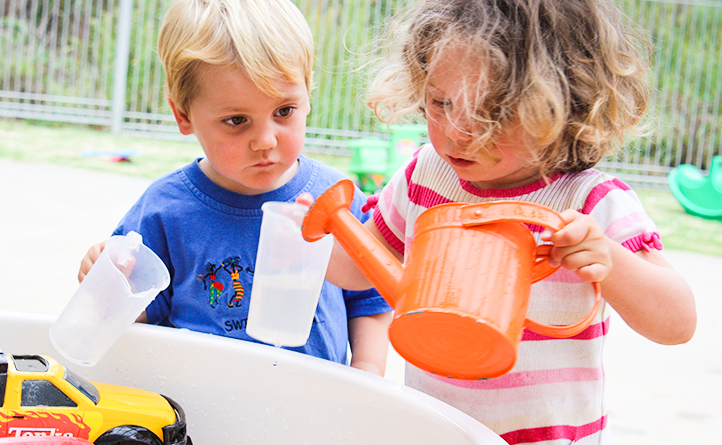 Pipis is a clean, spacious, purpose built childcare centre with plenty of room for outdoor adventures. 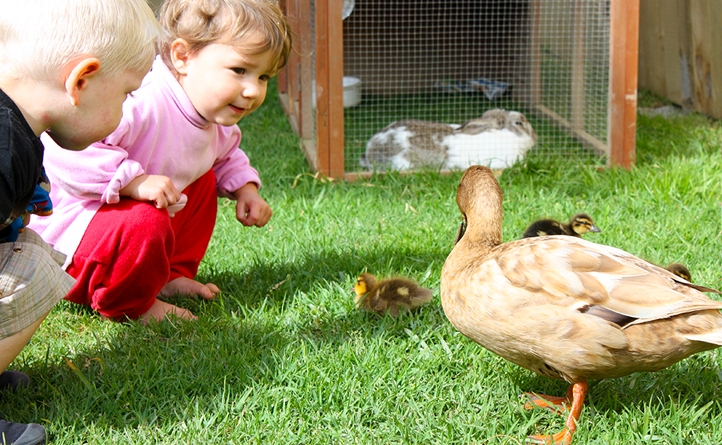 A place where children are encouraged to care for, respect and nurture our gardens, animals and each other. We are locally owned with a fully qualified, warm, professional teaching team who enjoy the rewards of working with families to support children to be happy, healthy, independent young learners. Pipis is a mixed age centre providing for children from 6 months to 5 years. We celebrate and encourage relationships where younger children learn from older siblings and peers, and older children develop leadership skills. Pipis prepares children for school in the heart of our special Tutukaka Coast community. Attendance at our centre will allow you and your child to develop relationships with other children and their parents that you will take with you to school and beyond. We limit our role to include five children under the age of two. These younger children are nurtured and cared for in their own indoor area. Their individual routines and development needs are well supported with plenty of opportunities for integration into the wider Pipis environment. We offer the choice of attending for a school or full day. Children over the age of 3 can attend from as little as $7 per day. Please come in and meet us, Pipis welcomes parents and whanau into the centre anytime. Copyright 2016 Pipis Childcare & Preschool. All rights reserved.